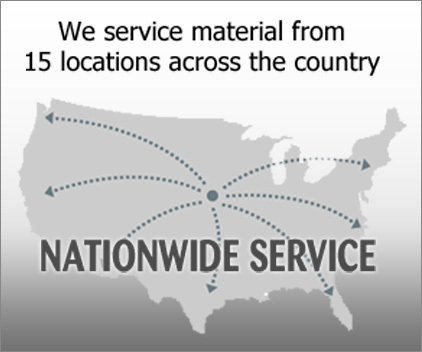 Metals, Inc. commonly supplies Wire Cloth in Carbon Steel, Galvanized Steel, Stainless Steel, Aluminum, Brass, Bronze, Copper, Monel and many other exotic alloys. 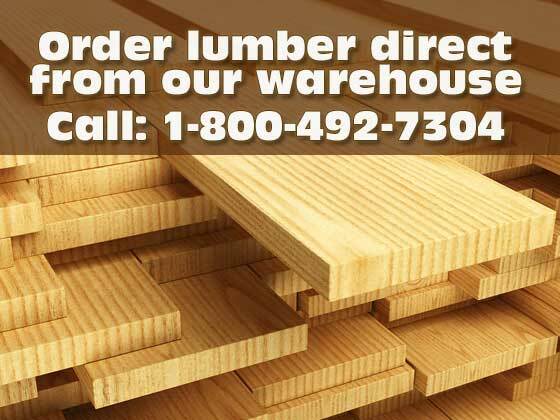 There are numerous combinations of weaves, openings, and wire diameters available in woven or welded form. 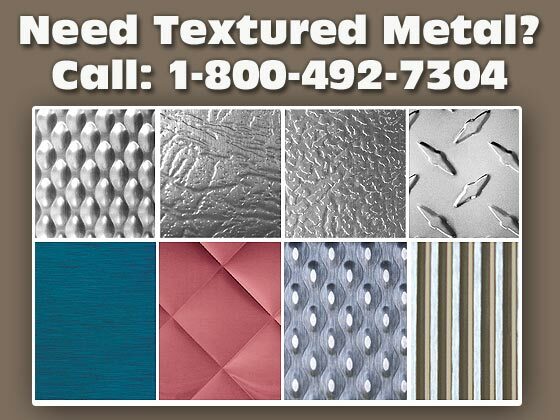 Metals, Inc. can supply wire mesh in standard rolls, sheets, or cut to size pieces. 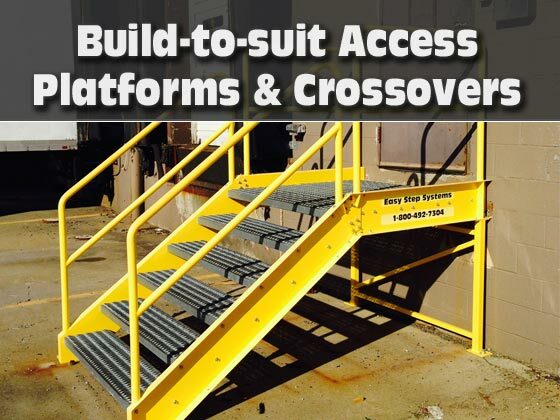 We have all types, all sizes, and all materials for any wire mesh product you need! 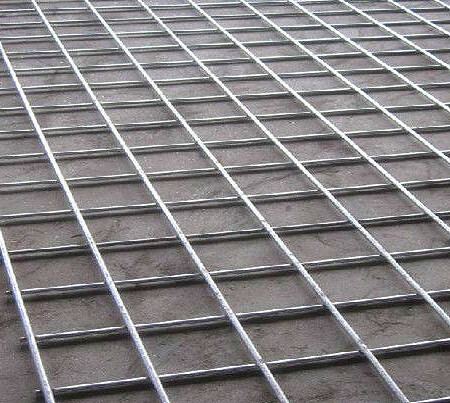 Number of wire mesh pieces. 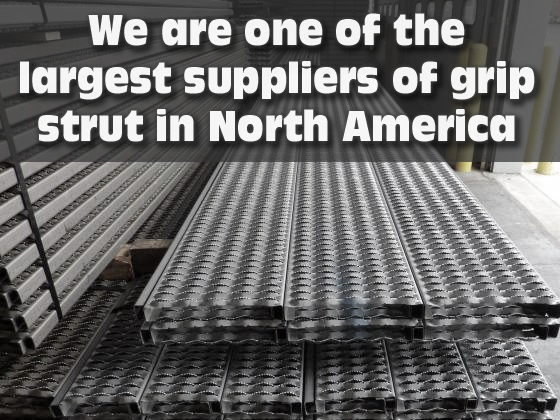 Width and length of each wire mesh piece. 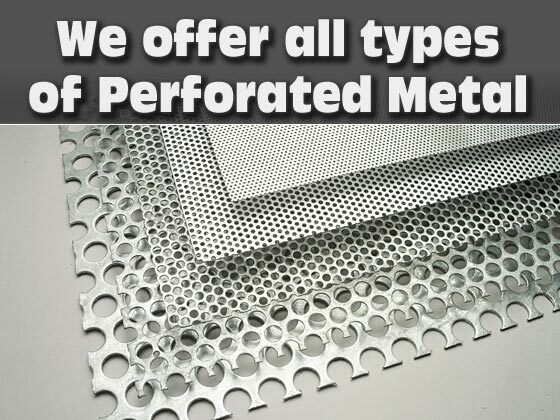 Type of opening, square, oblong, long slot wire mesh. 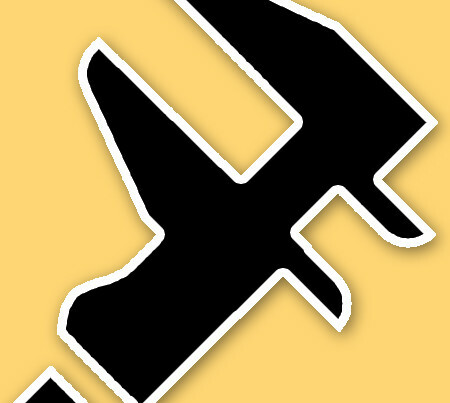 Size of opening, specify clean opening in inches or fractions thereof, or wire mesh count if known. 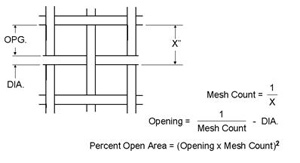 Wire Mesh count is the number of openings per linear inch measured from center to center of the wires. 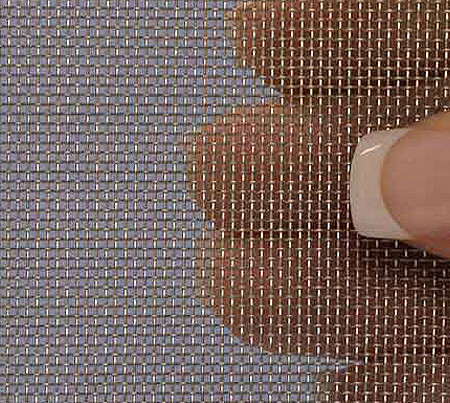 Wire mesh diameter expressed in decimals of an inch or fractions. 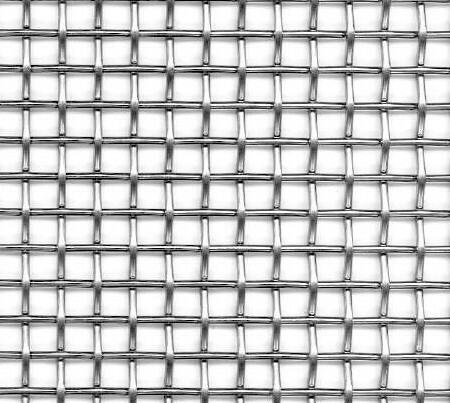 Type of wire mesh weave: double crimp, lock crimp, flat top, etc. 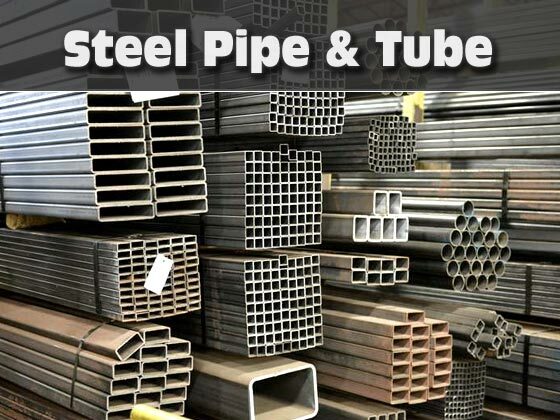 Type of metal or alloy, i.e., steel, stainless steel, aluminum.